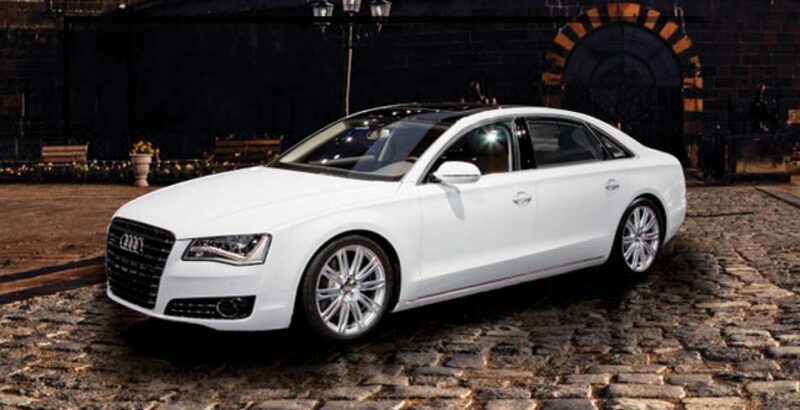 The Audi’s pool of luxury car is significantly wide and versatile. However, each is packed with the cutting-edge designing, engineering and performance standards. The major differences across different models of Audi involve the spaciousness, the level of comfort and luxury, engine power, styling and the additional tech enrichments. In general, the Audi vehicles fall in two major categories of A’s and Q’s. 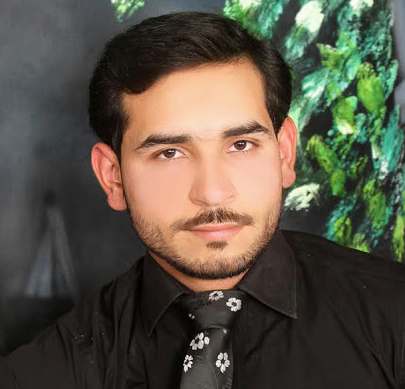 The A-series has six main members, namely the A3, A4, A5, A6, A7 and A8. Each of these A-series Audis have at least two or more minor variants with corresponding variations in the value on their price tags. The Audi A3 is the least expensive member of the category with its price being around fifty lakh rupees. But, at the same time, you will be surprised to know that Audi’s most economical A3 is twice as expensive as the most luxurious Corolla from Toyota in the country. 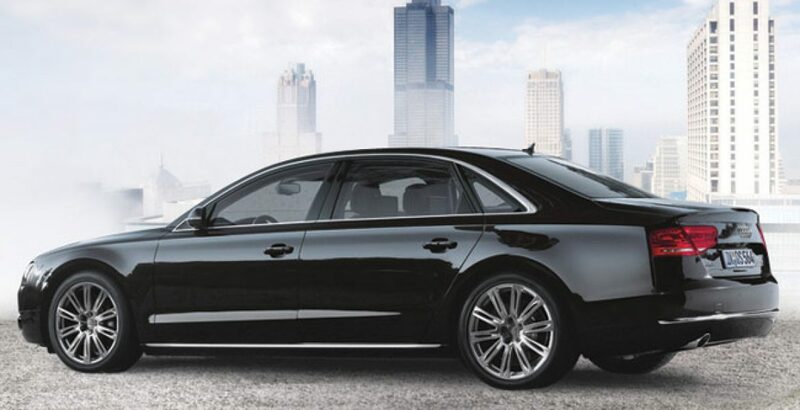 Anyhow, looking at the price tag of the A8, it emerges as the most expensive A-series member. It is six times costlier than the A3. Turning attention to the Q-category of the Audi luxuries, it has four members, including Q2, Q3, Q5 and Q7. All these cars are less priced than the A8. Do you know which one is the most expensive Audi car? Is it the Audi A8? No, it is the R8, a special Coupe, which is the most expensive car from Audi. To own this exclusively elite Coupe, you will have to arrange an amount of around five crore rupees. One of the most expensive Audi cars, the A8, or more specifically the A8 L, is a four-wheeler with powerful sovereignty led by luxury. Meanwhile, the extreme level of luxury is complemented by sharp dynamics, extraordinary performance and exemplary efficiency. Throughout its exterior, the viewers can witness the unique blend of the class-leading style and sophistication which is rare to be observed elsewhere. 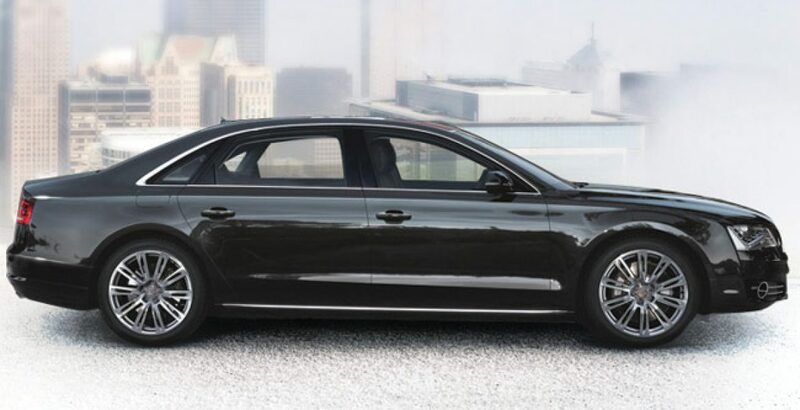 Here in the A8, you are offered power and poise on the outside and room in abundance on the inside. For the roomy interior, you will have to thank the longer wheelbase. 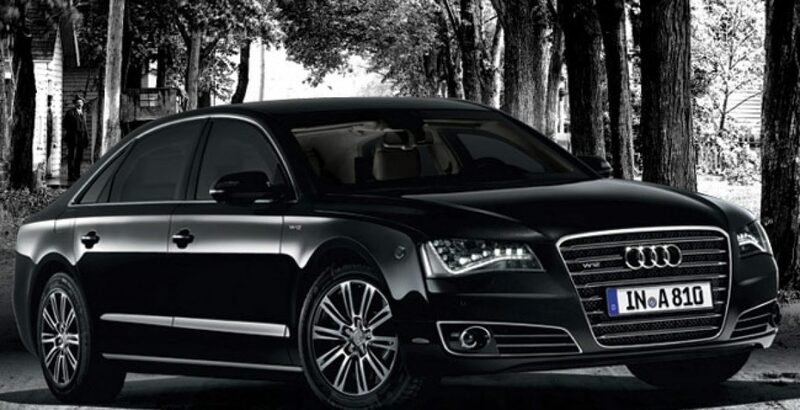 It is especially the novel engineering accomplishment and the class-leading tech-enrichments which make your favorite Audi, the A8, one of the best cars from the worldwide celebrated German automobile manufacturer. Let’s have a brief overview of some of the top specs. 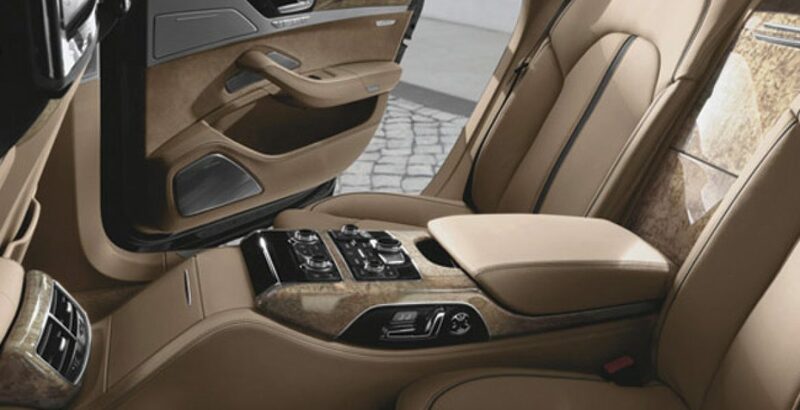 The interior of the 2018 Audi A8 offers the comfort that invites everyone to take a seat. The larger rear doors, even the bulky individuals can get into the car quite easily. 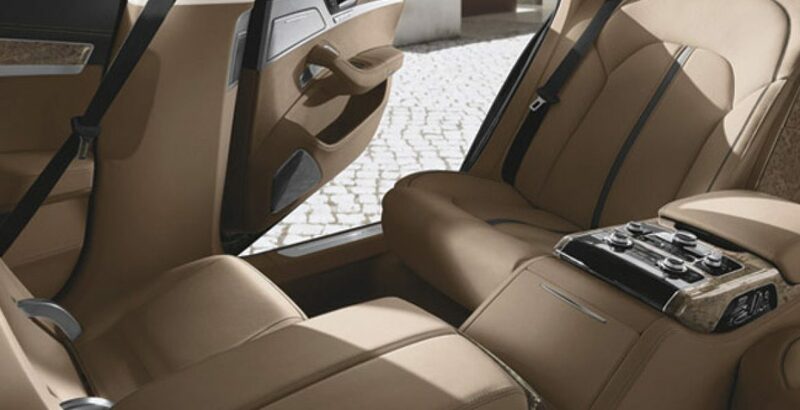 On the other hand, the roomy interior offers plenty of space to accommodate you and all your ideas. Against the logically high Audi A8 price in Pakistan, the car supports the standard Quattro all-wheel drive mechanism where the asymmetrical-dynamic design gets completely harmonized with the sporty and stable handling experience. In case the slipping occurs on one axle, the self-locking center differential delivers the majority of torque to the other axle to ensure a safe and stable drive on all types of terrains.